Interior Insulation Board replaces the traditional insulation process and achieves the function of both heat preservation and decoration. 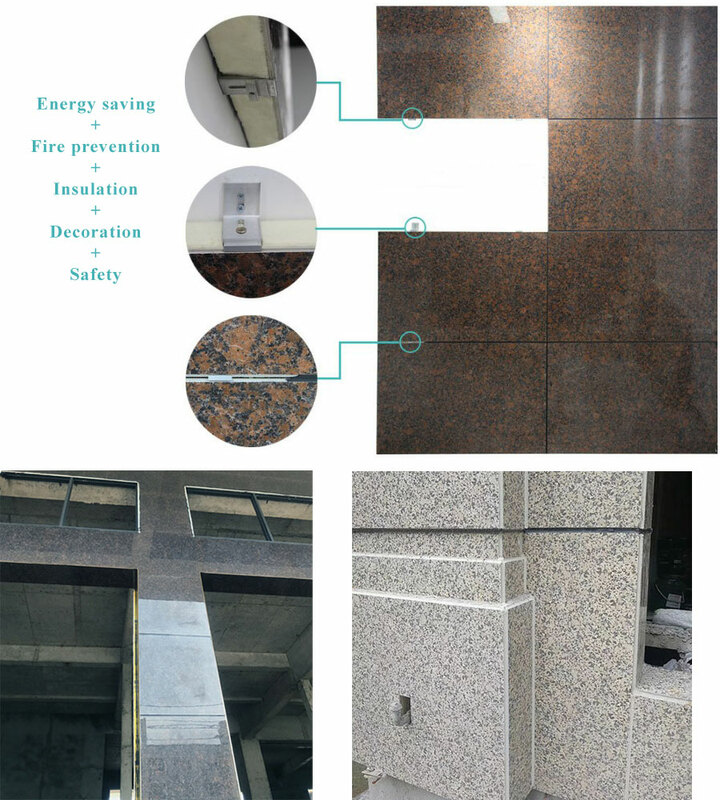 The method of pasting and anchoring is adopted during installation, and the sealing strip is sealed with the sealant to completely meet the requirements of thermal insulation and fireproof decoration. Looking for ideal Insulation Board Interior Manufacturer & supplier ? We have a wide selection at great prices to help you get creative. 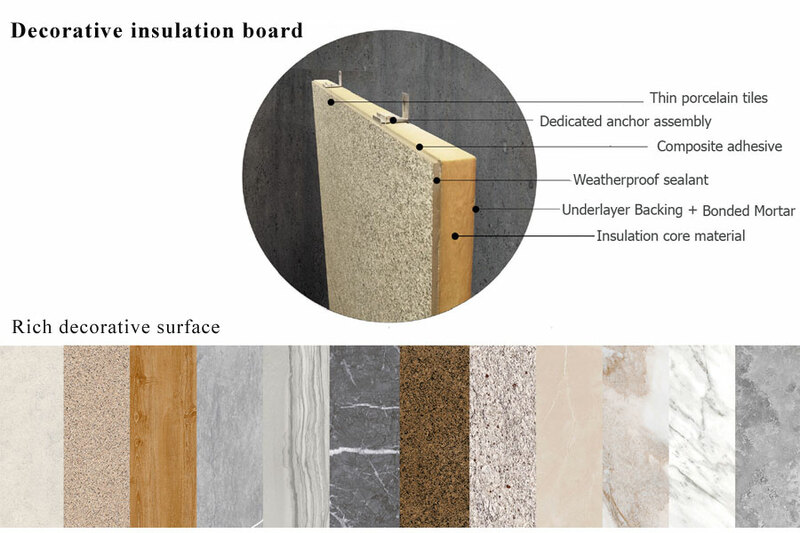 All the Interior Insulation Board are quality guaranteed. 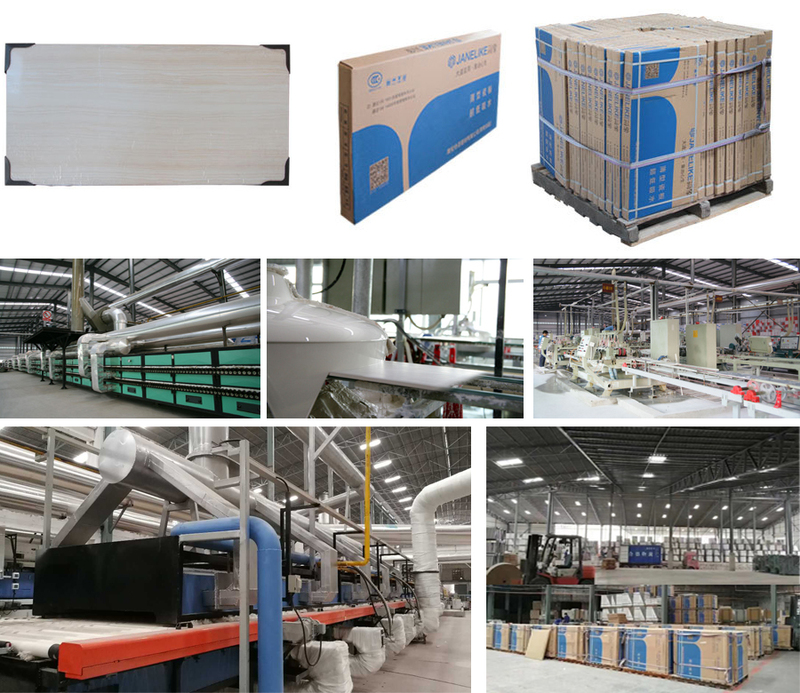 We are China Origin Factory of Interior Wall Insulation Board. If you have any question, please feel free to contact us.